Sliding room dividers are either screens or piece of furniture positioned in such a way that they divide a room or space into different areas. Folding screens were first seen in China around the seventh century and they were mostly found in the royal homes. They were not easily moved around because of their heaviness. Now, they are used in diving rooms, as accent pieces or decorators to add distinguishing feature to spaces, creating an effective use of spaces present in the room, or to separate regions for different uses. Sliding room dividers are different in nature, either they are permanent like making use of wine shelves in bars or restaurants, temporary or easily moved as for instance in convention centres, built in like sliding partitions in companies or might let sight through like using plant pots to divide areas. DIY sliding room dividers are the best way to make the most of a limited space, and are also perfect for decorating focus point. They provide you with aesthetic elements, privacy, and boundaries without having you alter the structural components of your space. This sliding room divider is a double-runner system (more like a sliding wardrobe door) in which the door is fixed within a frame. Our company would indulge you to go for a thre or four door sliding room divider system for most of the room dividers that are in a frame. 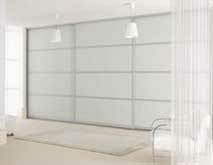 Nonetheless, if the opening is slim then it is best to go for a two-door room divider. The three or four-door divider supports movement from any of the doors, which allows it to be completely flexible and allows the positioning of furniture in front of the door. On a three door system the commonest way to access it is to slide the middle door to the left or right, on a four door slide the middle doors to the left and right. Walls are constructed drastically and permanently when compared to sliding room dividers or sliding doors. The awesome advantage in purchasing the sliding room dividers is their incredible flexibility which also helps you in juggling your spaces to suit your taste. Open your room, partition it for privacy or make use of the divider the way you want it. Enclose your sleeping spaces with sliding dividers incase you want to have an open floor plan or have a separated studio room. 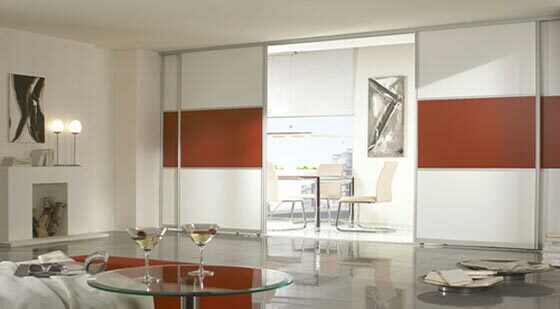 With the sliding room divider, you will be able to link all your spaces and enjoy your privacy. The sliding room dividers might either be floor-to-ceiling which covers the whole space or might be partial dividers which leaves a small open space above it. This depends on you; either you want an unbroken ceiling or not. The sliding room divider is used to demarcate two spaces. A practical method is using them to demarcate the dining room from the kitchen and so on. The screen dividers are really best in this case. Another good possibility is the separation of the home workplace and the bedroom with our DIY sliding dividers. The two spaces are joined together and you can take a look whenever you want. You are able to close the workplace in the night while you properly enjoy your sleep. Our made to measure sliding room dividers are made for DIY fit. To purchase your sliding room dividers, select your design, then give us a call on 0203 664 6446 stating your measurements. Our sliding room dividers are contemporaneous modern take on, the traditional room dividers which are mostly wood framed doors that have etched or clear glass panels inserted. 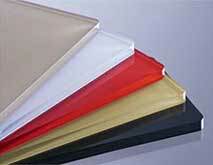 We also have various kinds of materials, designs and colors. You might want to select our black and white glass room dividers for your contemporary chic feel or you may select the warn wooden room divider in Oak for your cosy regions. Or select a frosted glass for your light airy space. The aluminum frame supports the fixing of panels on both sides in order for the two faces of the separated door to be matched with the decoration of all the rooms they lead to. 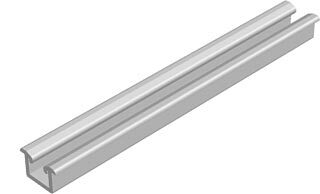 This aluminum frame bottom and top tracks are readily obtained with single runners; also the aluminum doors are best for regions that are exposed to humidity or moisture. 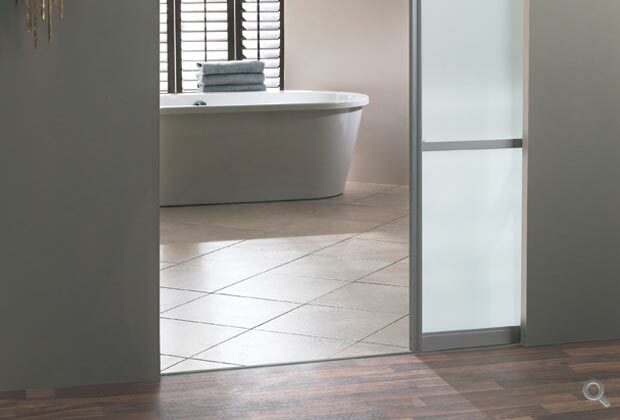 A recessed track can also be mounted in ceramic flooring. 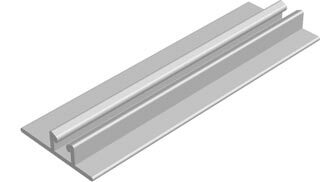 Leave a groove of 14-15mm in width and at least 9mm in depth, in which to install the recessed track or embed it in mortar before it sets. Before door installation, fix the track securely using silicone adhesive. 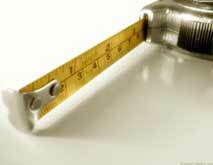 The wide recessed track can be installed under carpeting. 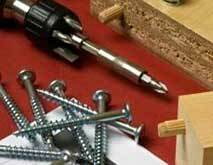 Fix the track using screws, double-sided adhesive tape or silicone adhesive. Where two tracks are to be installed, the correct spacing of tracks can be obtained by laying them side-by-side so that the wider edges of their bases abut. Our focus is to provide you with beautiful designs of interior doors. We have an industry standard set and we are here to change the way people decorate and design their place of works and homes.